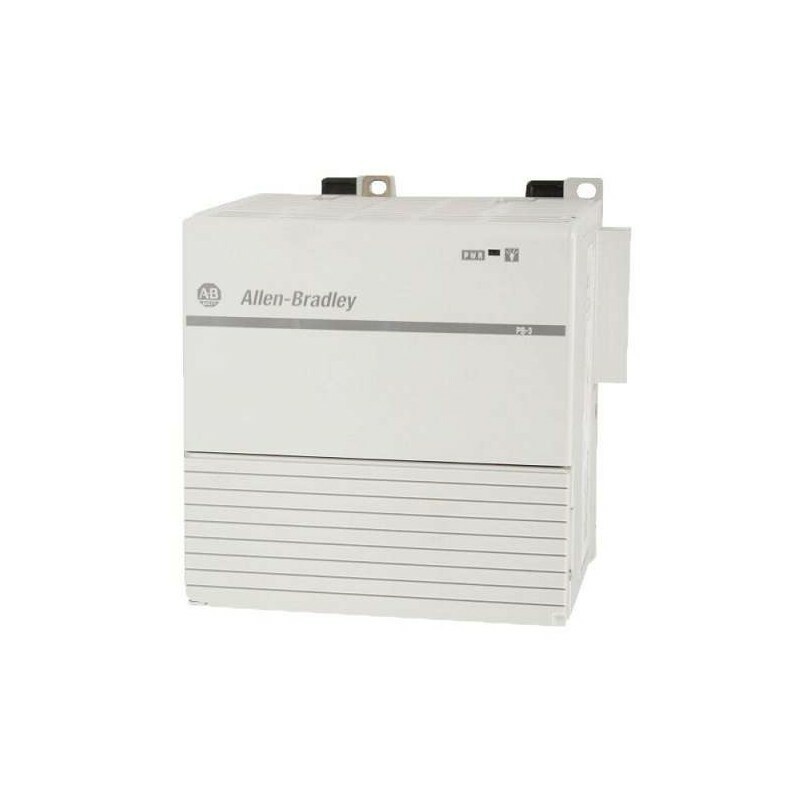 A leader in innovation and quality for more than 110 years, the Allen-Bradley portfolio delivers the automation components and integrated control systems you need to optimize performance. 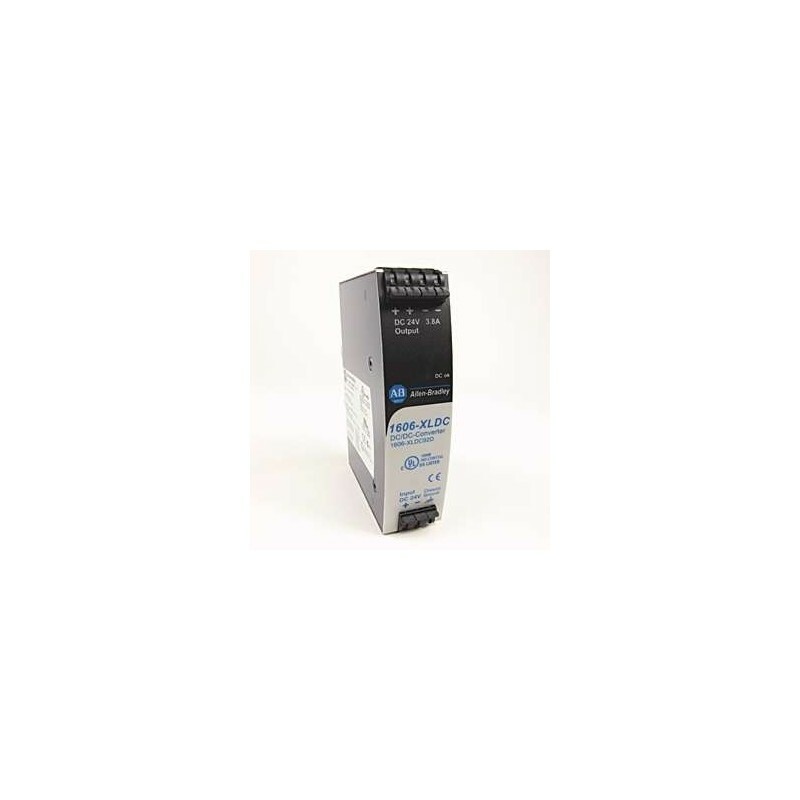 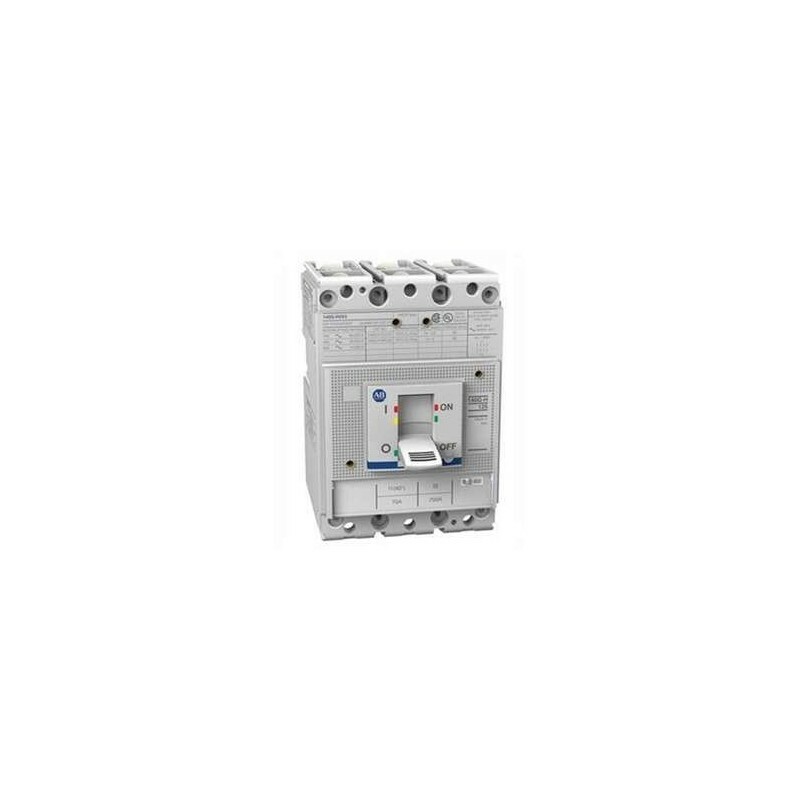 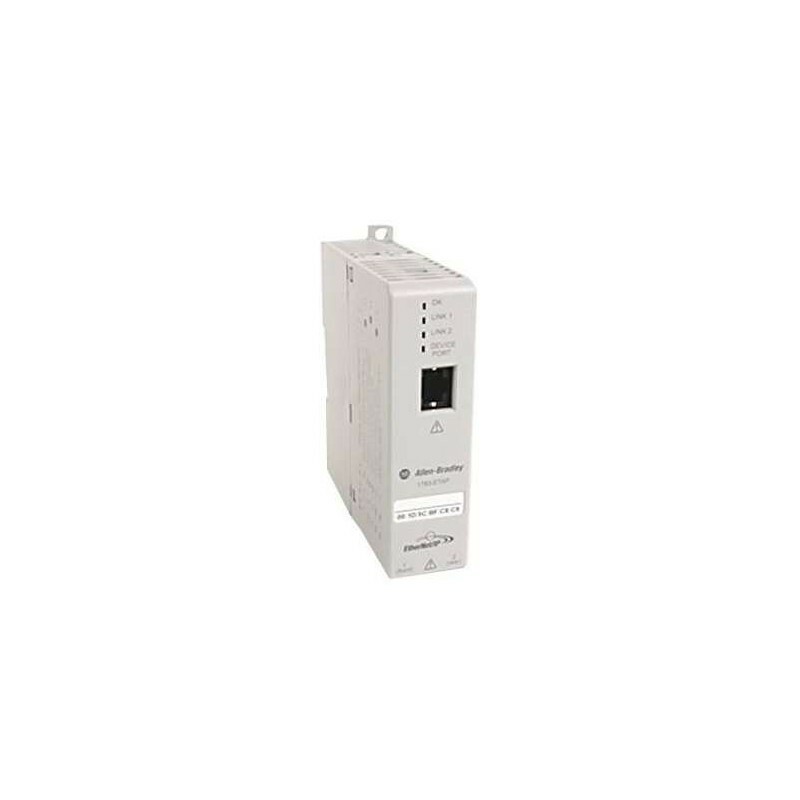 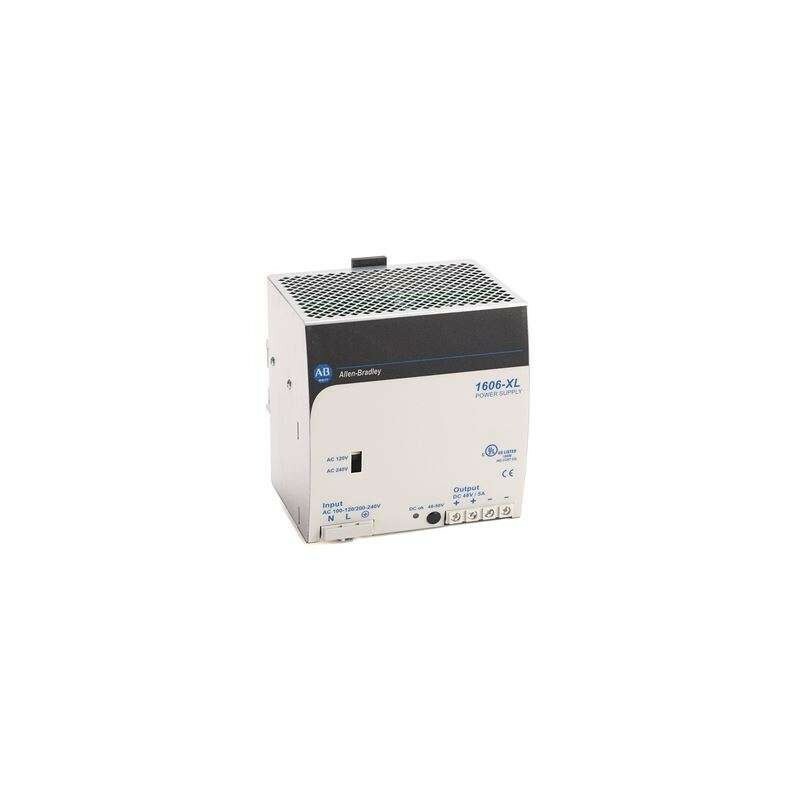 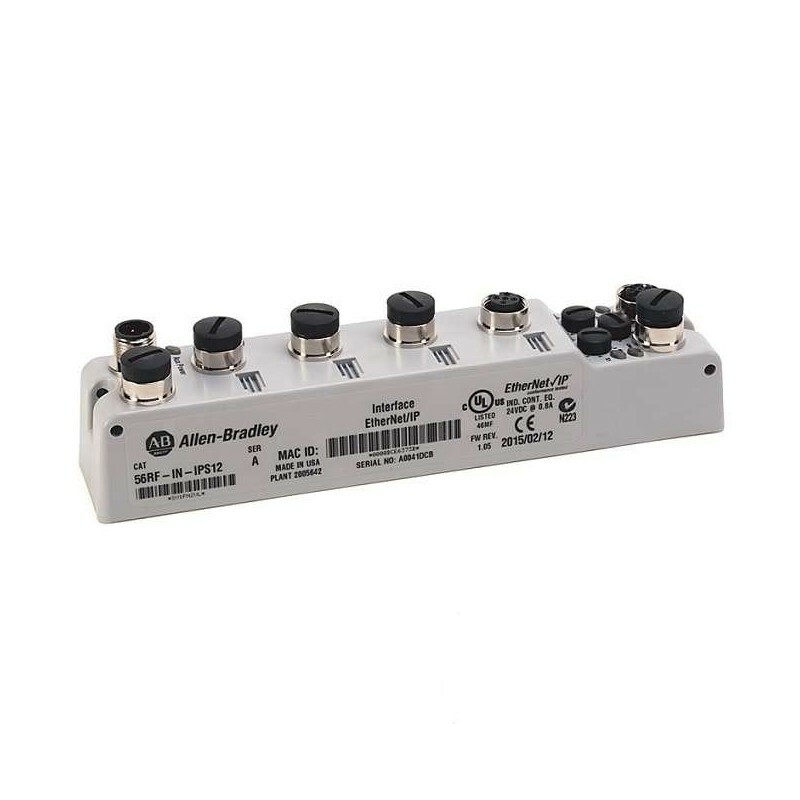 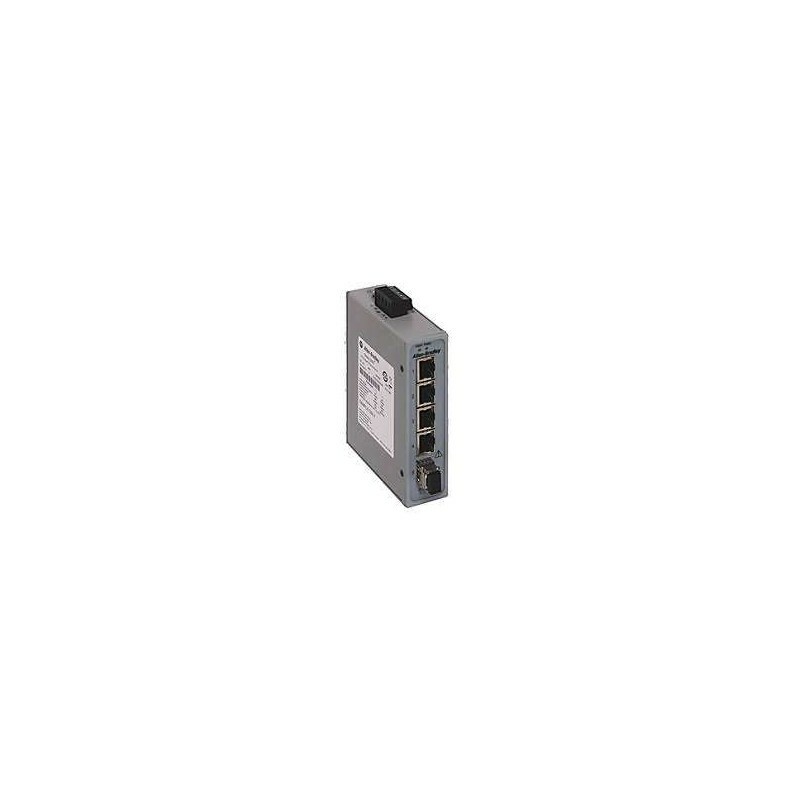 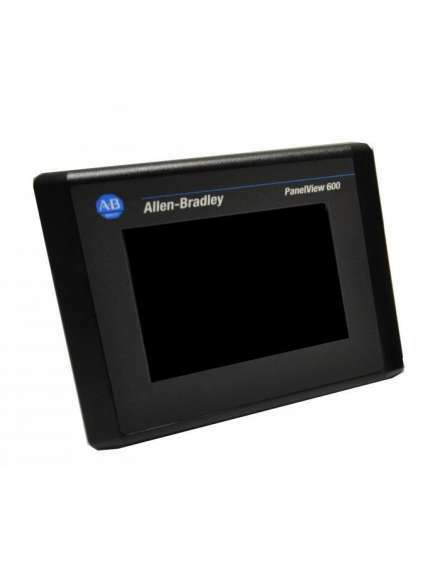 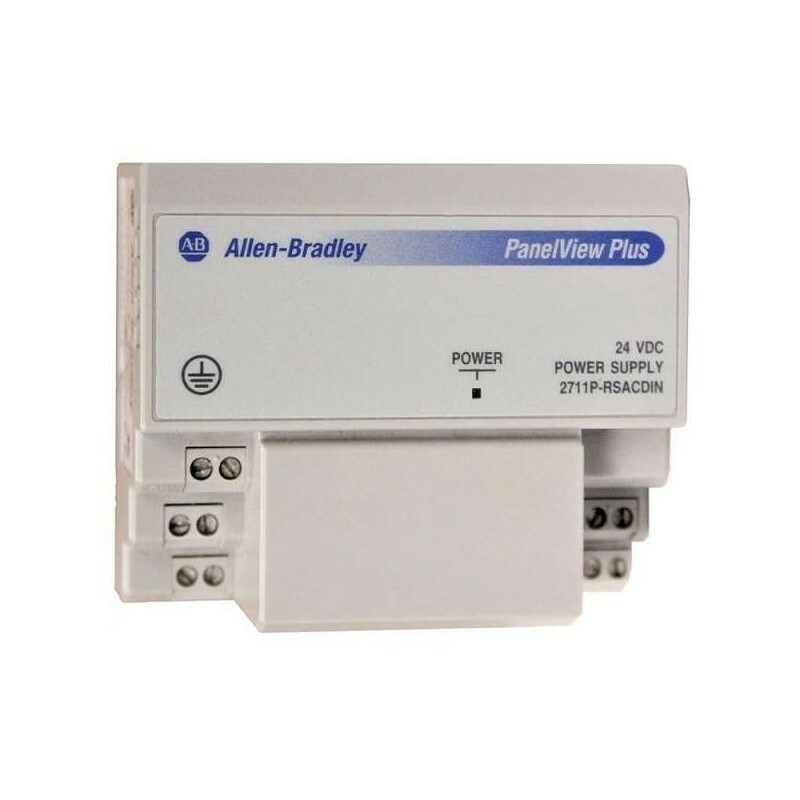 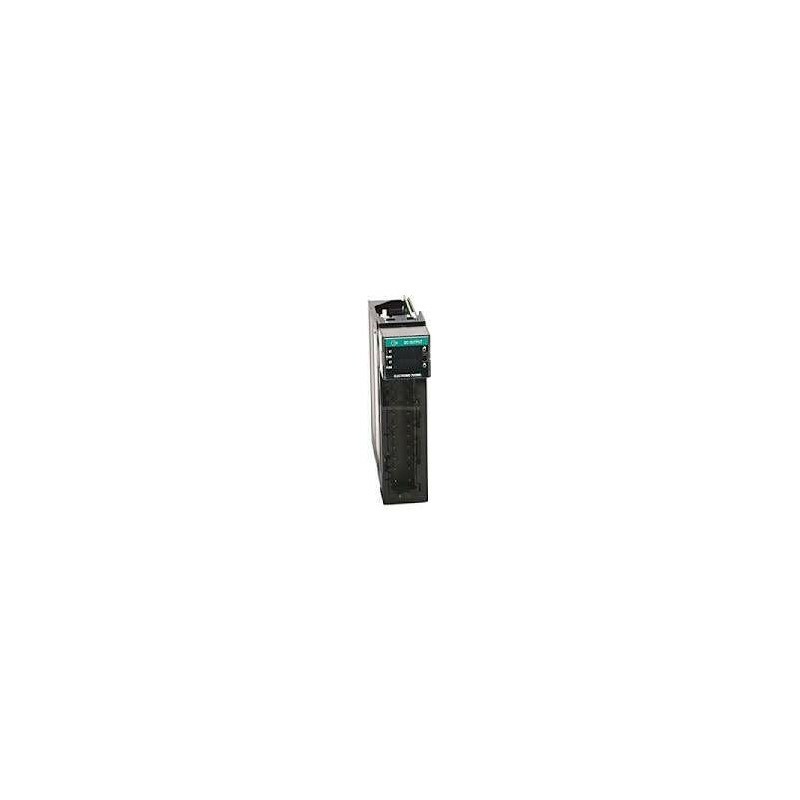 WiAutomation offers a wide range of Allen-Bradley parts. 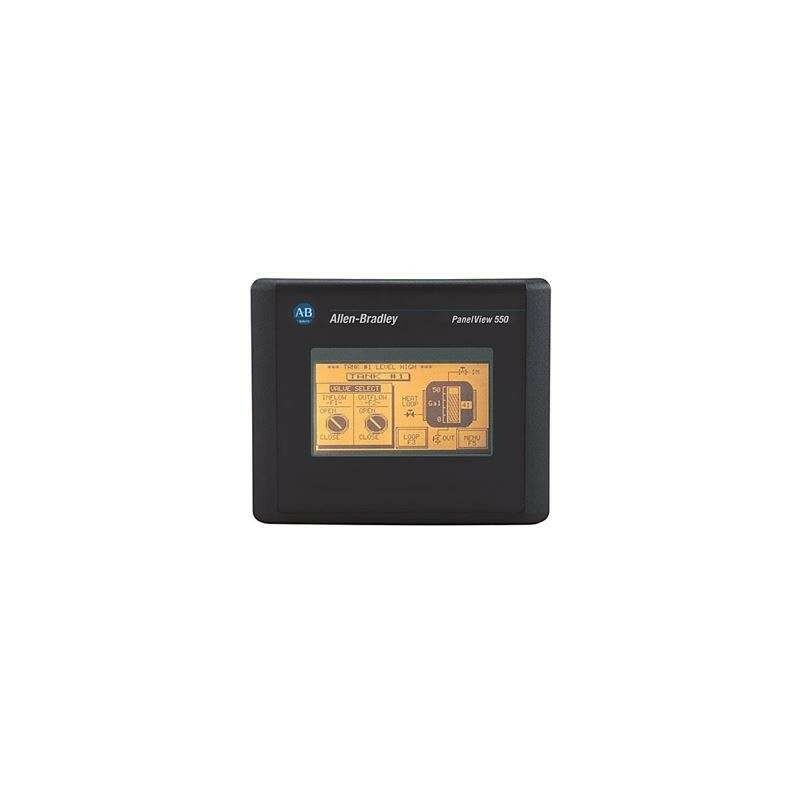 WiAutomation is not an authorized Allen-Bradley - Rockwell Automation distributor or representative of the products featured on this website.